We are in the midst of a housing crisis, so it's interesting to see how much some places are valued or how much some places THINK they should be worth. 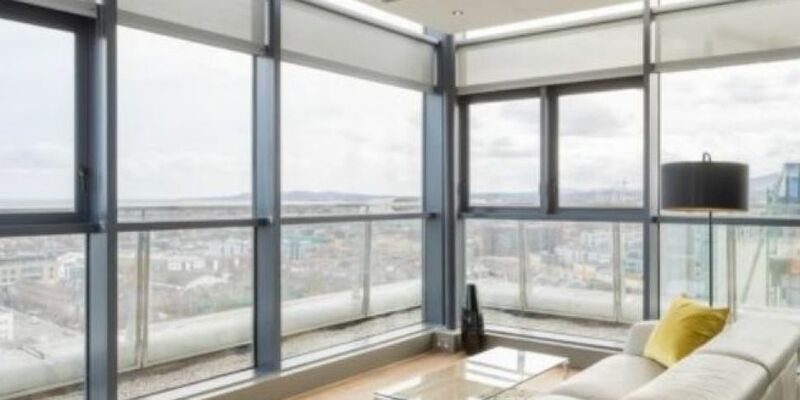 Location: 79 Millennium Tower, Grand Canal Dock, Dublin. Now that you've had a good goo at this gaff guess how much the want for rent. Did you say 5 grand a month? No, they want EIGHT. Yes. We are still shaking our heads and have sat down with a sweet tea after finding out what you could do with the monthly rent on this gaff. There's even the obligatory fancy schmancy walk through video that you can even watch in VR! And if you think 8k a month is pricey, you'd be right. For roughly the same price you can get a 4 bed mansion in BEL-AIR, California.